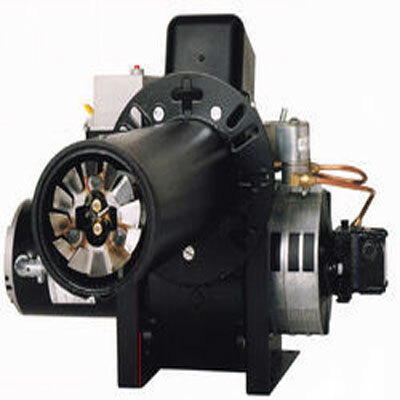 Every unit is designed to define your accurate needs and have something to keep you satisfied. 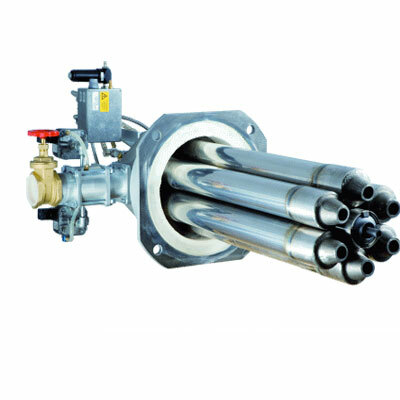 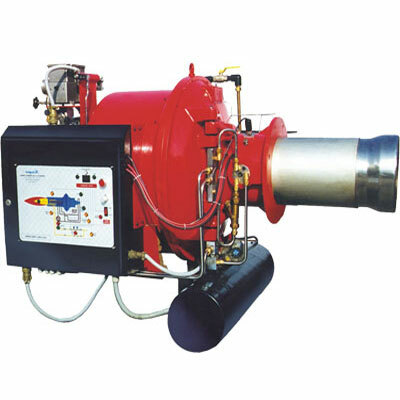 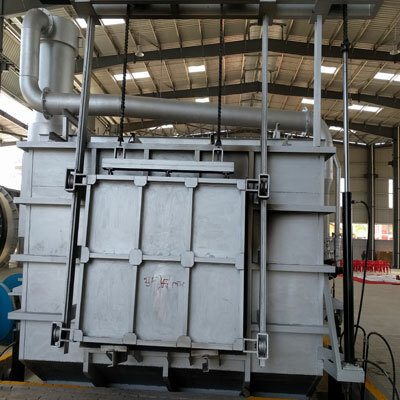 Be it Oil, Gas Fuel, Dual Fuel, Regenerative Burner whatever you want just ask us for customization, we will do the same. 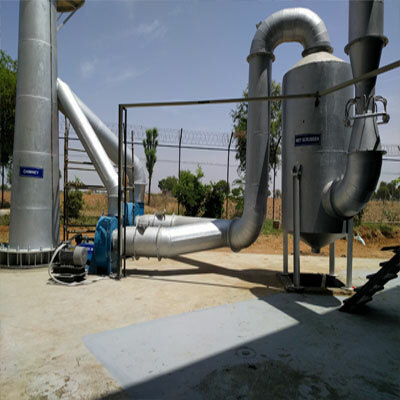 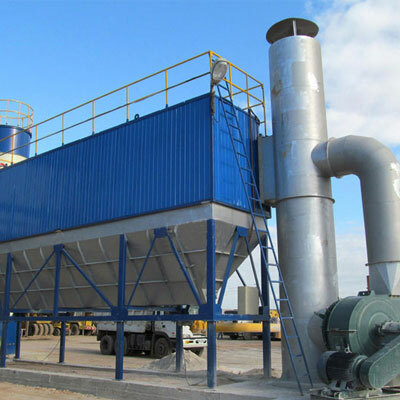 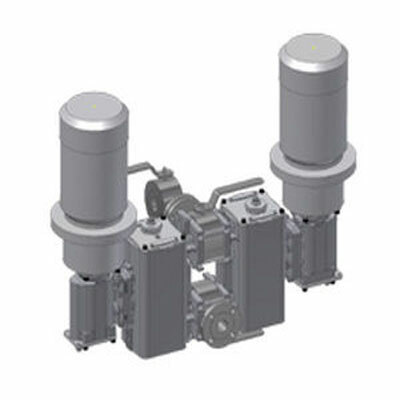 The system is ideally designed to give protection to the environment and helps to diminish the pollution due to use of heavy industrial machines. 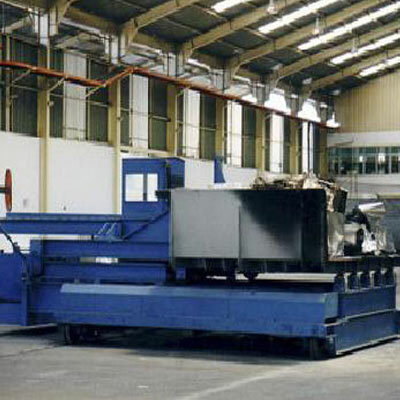 Specifically designed to receive ingots from casting conveyors and comes in PLC Control and compressed air power system. 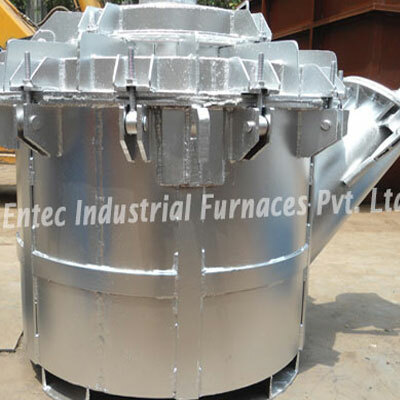 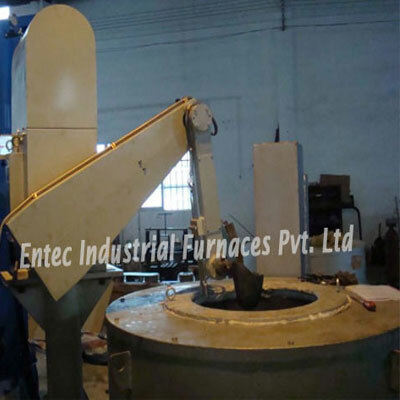 Entec Industrial Furnaces Pvt. 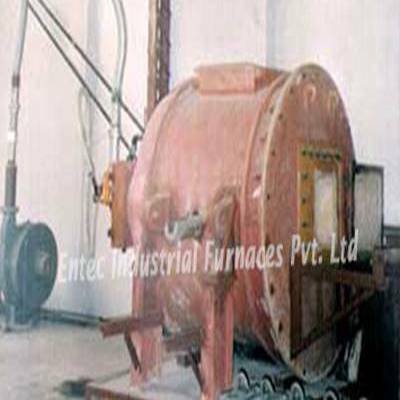 Ltd set up in the year 2002 at Faridabad is now successfully build its reputation in the worldwide market as Industrial Furnace, Industrial Oil, Gas Burner Manufacturers, Suppliers and Exporters of India. 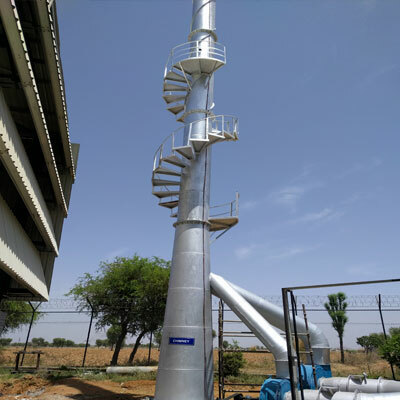 We offer our complete range in different specifications to fulfill the demands of our customers in the best possible way. 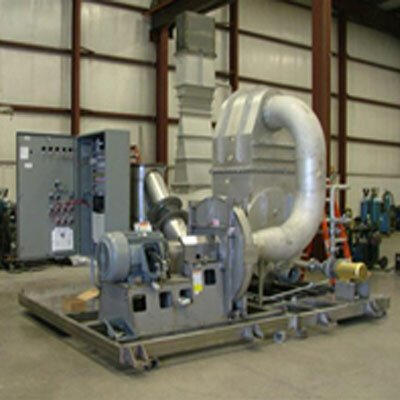 We have a team of highly trained labor, engineers, technicians, labors and many more who have the capability to think-out-of-the-box so; they design and develop a product, which has the capability to bring forth your industrial needs. 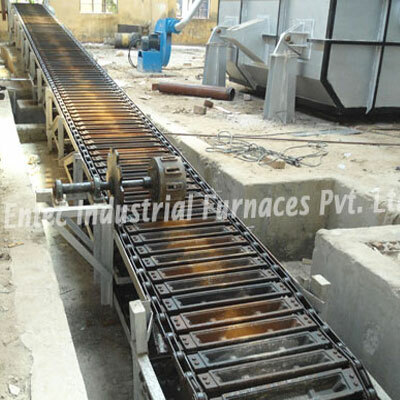 We also utilized only finest quality raw material which ensures the quality of our product. 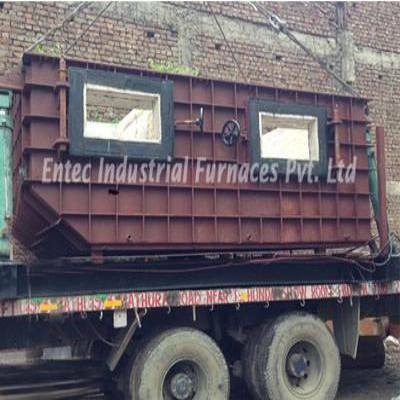 We know that time matters for our clients and therefore, we never delay in delivering your consignment at your doorstep. 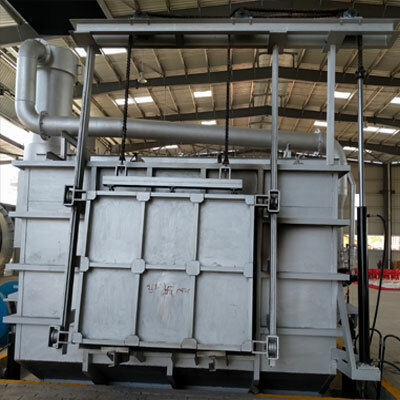 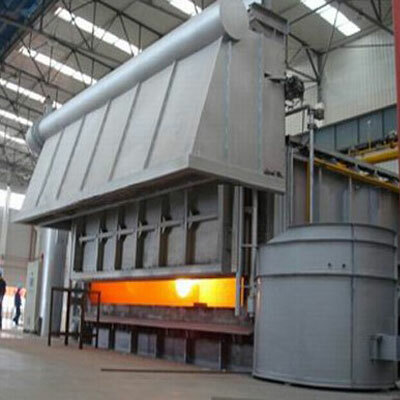 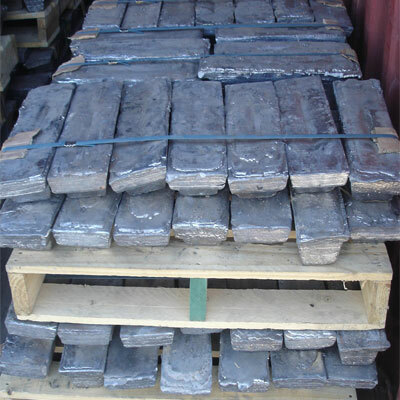 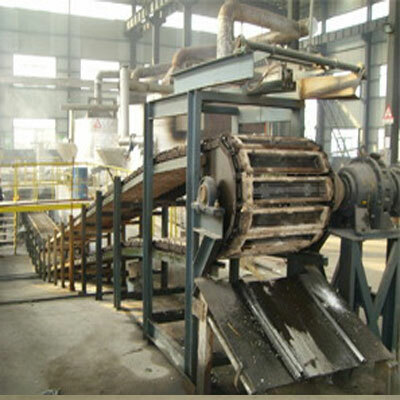 Additionally, we also provide after-sale services such as installation, maintenance, operating assistance for all products from Crucible Furnace to Ingot Stacking Machine and many more. 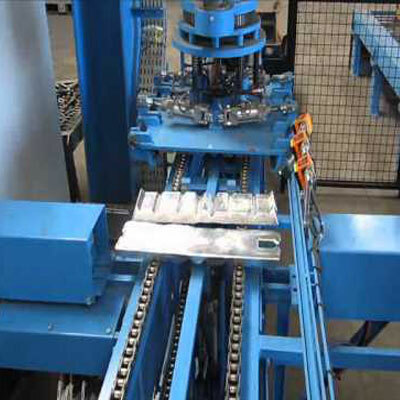 We ensure that your trust will never break in any manner and commit to, deliver the exact product what you pay for. 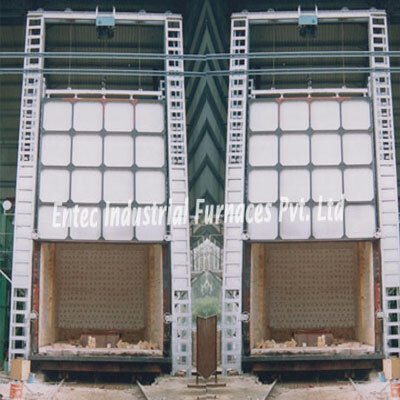 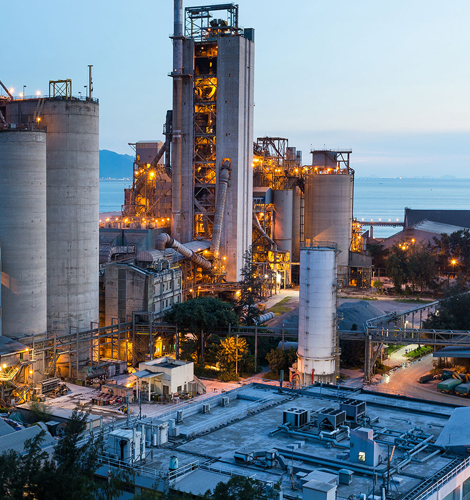 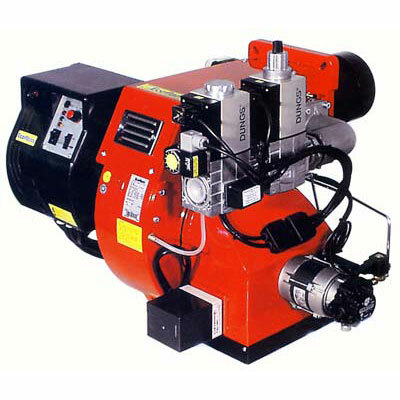 We manufacture different types of industrial furnaces at our in-house facility, to discuss their specifications and place your order, make us a call or send your enquiry now. 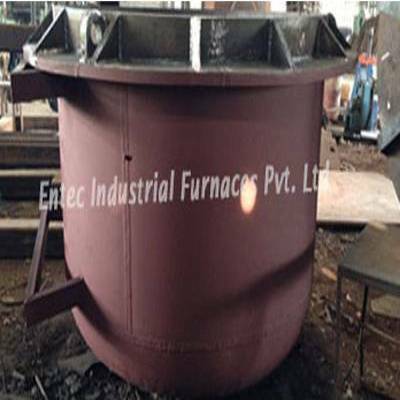 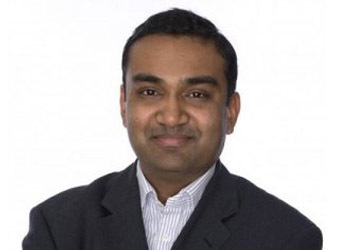 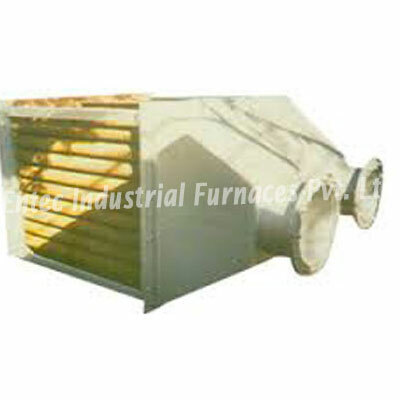 We are their customer for the past 2+ years and highly satisfied with the quality of their furnaces. 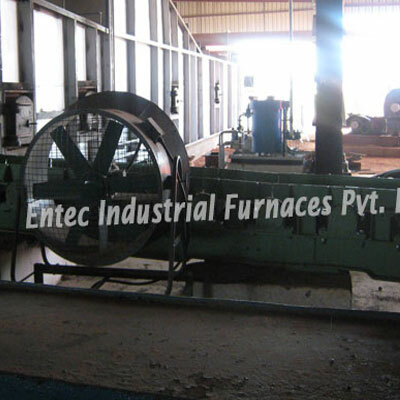 We would recommend them to all. 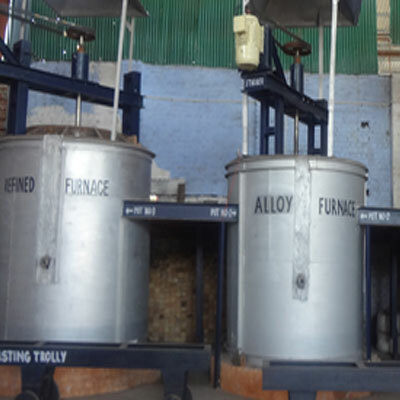 Their products are exactly what they have committed to deliver. 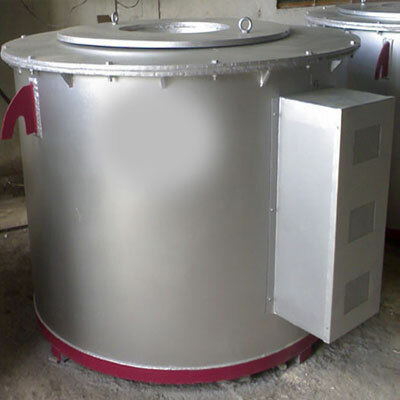 We would reconsider their name for our next purchase and also recommend them to all. 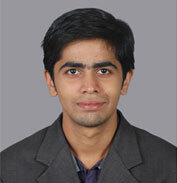 Be it, product quality, price or after-sale support, they have satisfied us in all manners. 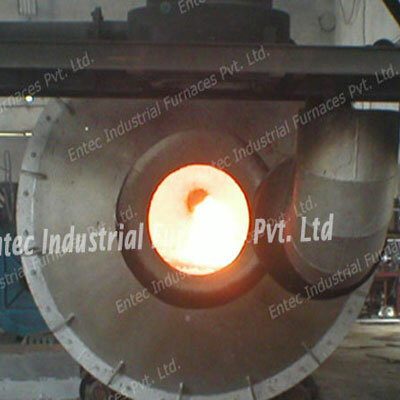 We had a great experience doing business with them and for sure consider them in future too.